One of the most beautiful gardens in the city of Jodhpur includes the Mandore Garden. Mandore, the former capital of the rulers of Marwar, is situated about 5 miles to the north of the city of Jodhpur. The Mandore Garden is the main attraction of this place which has a high rock terrace. 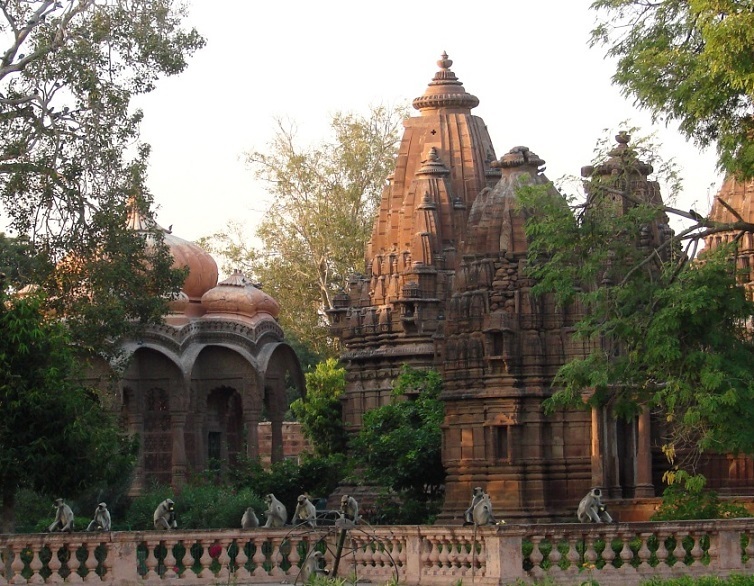 The Mandore gardens are similar to the Hindu temples in appearance. It is four storeys in height and includes elegant spirals. The entire place is built in red sandstone. The garden has beautiful columns. The dewal of Maharaja Ajit Singh is the most prominent and exquisite place in the garden. Most of the cenotaphs are built in beautiful picturesque gardens. 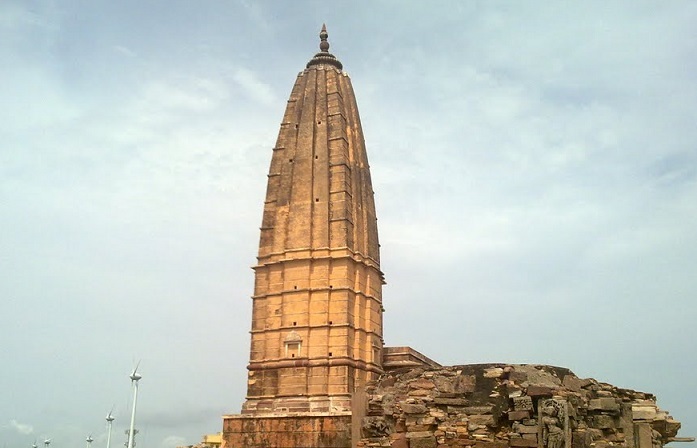 Located in the Sikar district and about 14 kms away from the district headquarters of Sikar, Harshanath is an old Hindu temple. This ancient temple is famous for the ruins of a 10th century Shiva temple located on Mount Harsha on the Aravali range. 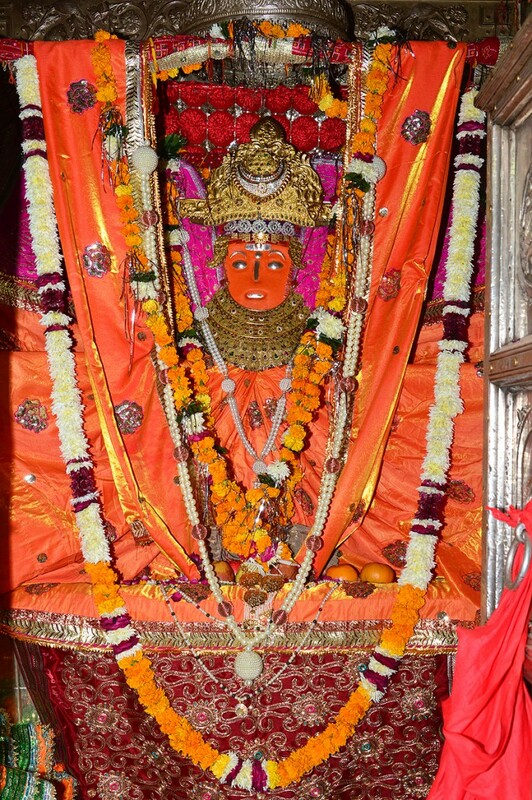 The temple was initially developed by Shingraj, the erstwhile Emperor of Ajmer. The origin of the temple dates back to 973 AD but was destroyed later by Aurangazeb, the Mugal Emperor in6. Rao Shivsingh made a new temple abutting the old temple and using the ruins from the old temple in 1718 AD. Around this ancient temple you will also find ruins of several other temples. The pillars that are profusely carved and the figure of Goddess Parvati in standing posture are among the major attractions within the ruins. Generally speaking, this is a site that could be of greater interest to visitors with interests in archaeology and ancient arts.